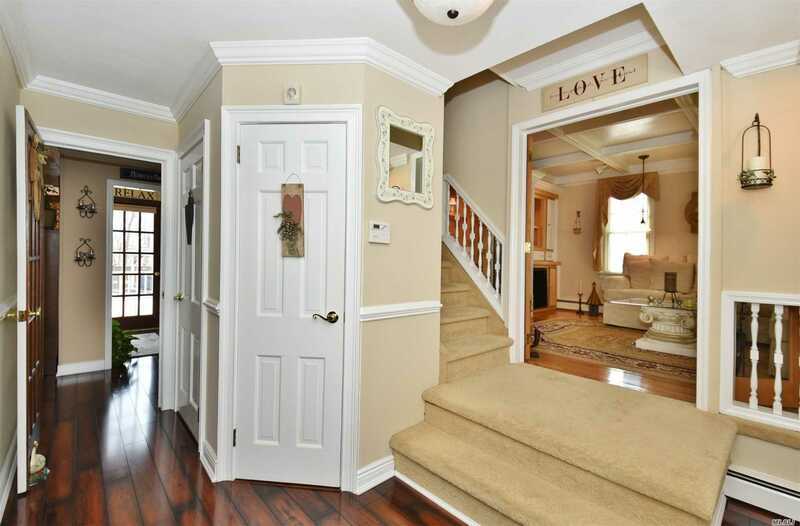 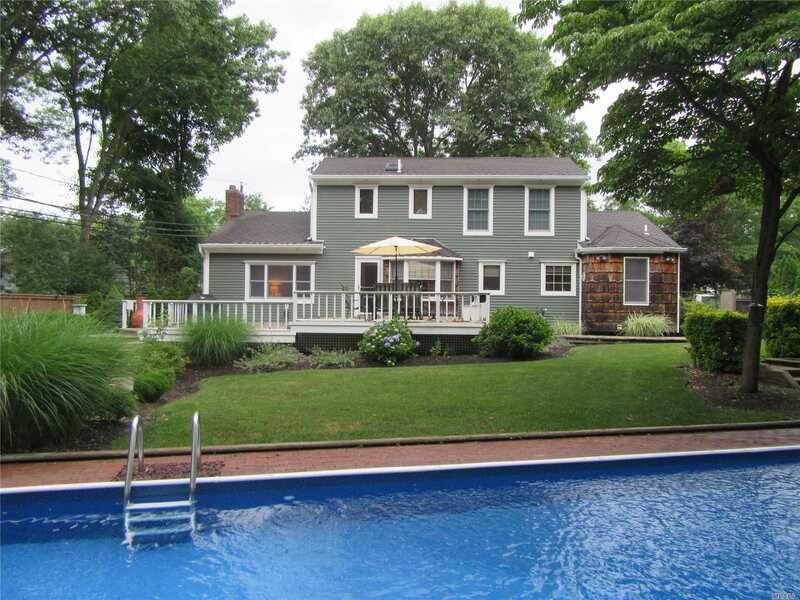 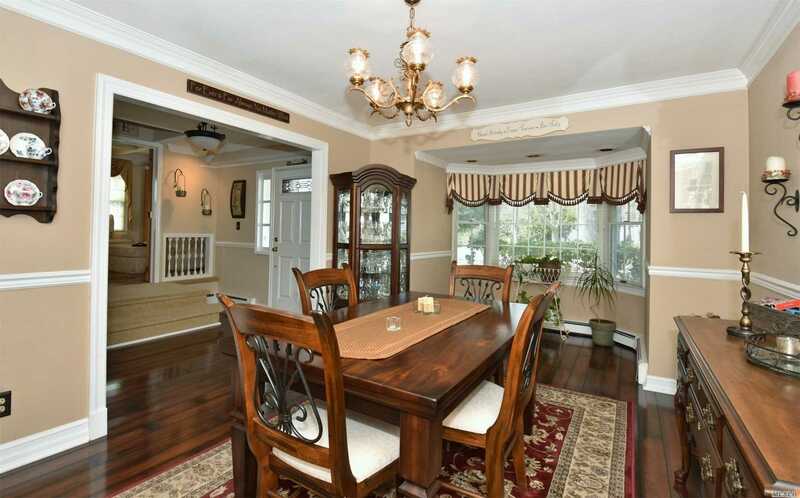 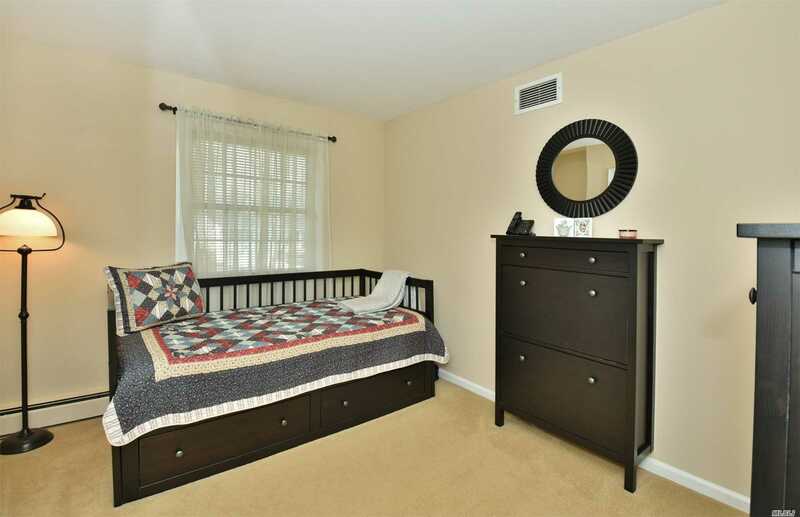 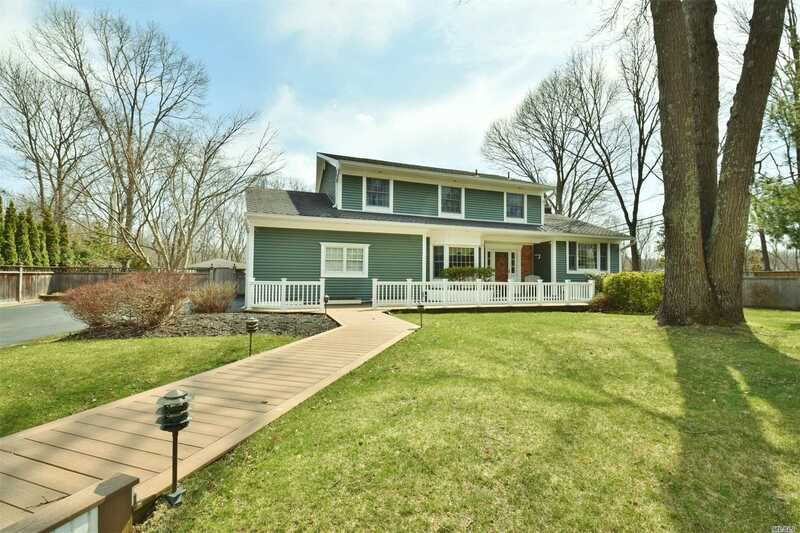 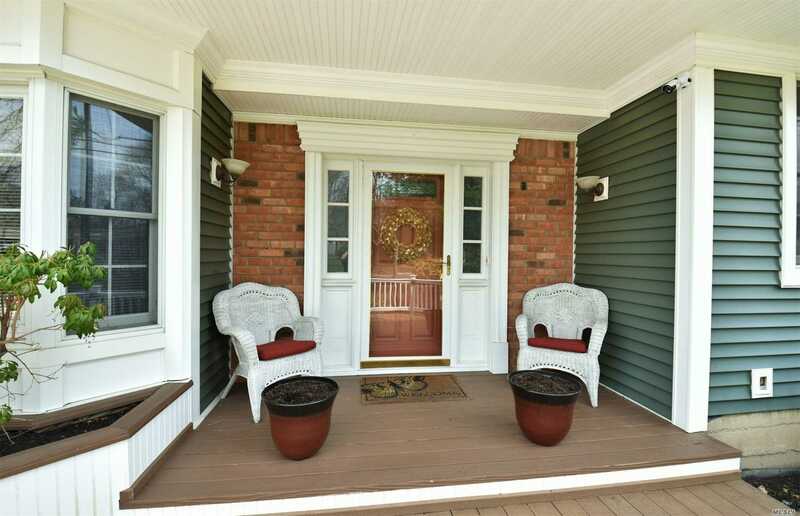 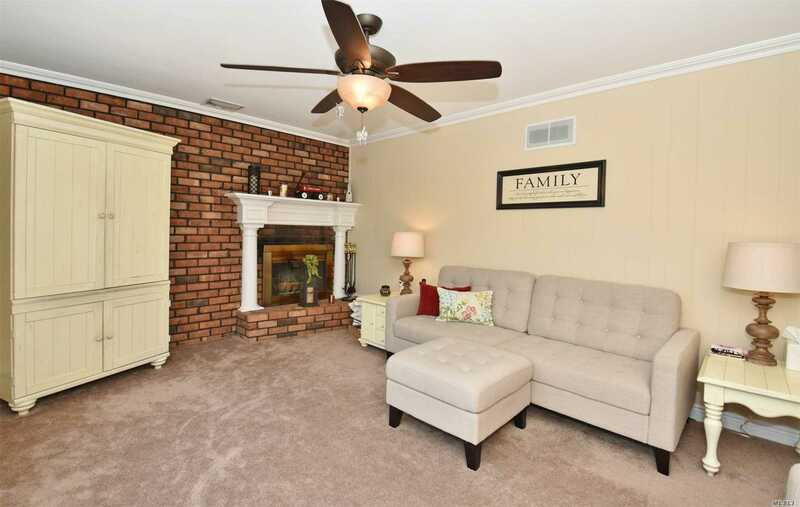 Detailed Meticulous 3 Bedroom 3 Bath Colonial In A Quiet Neighborhood. 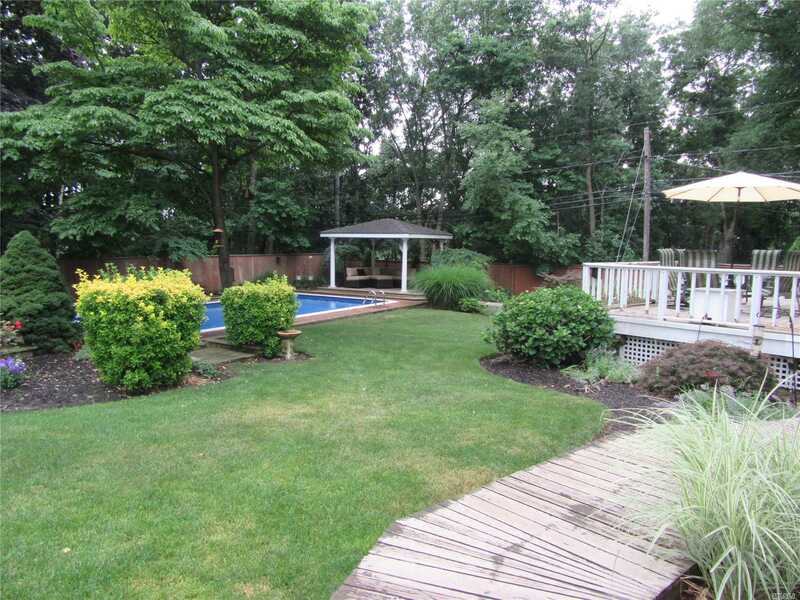 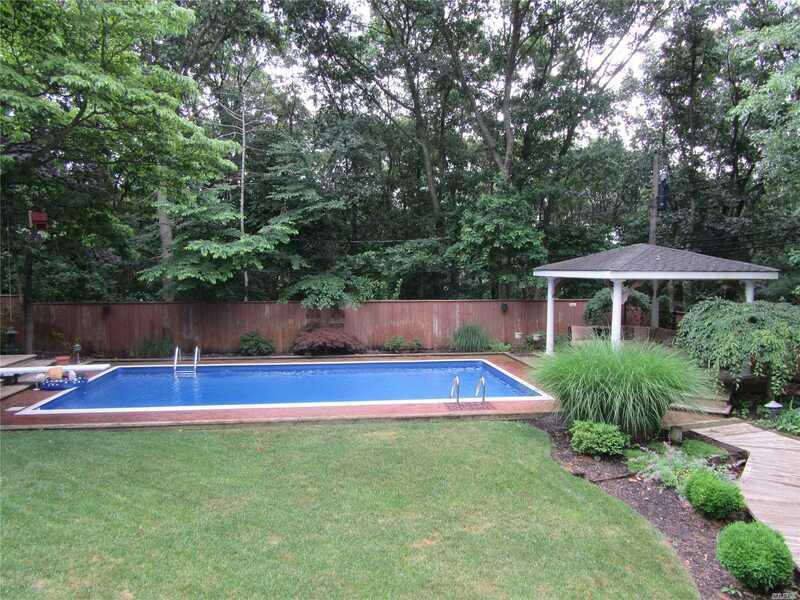 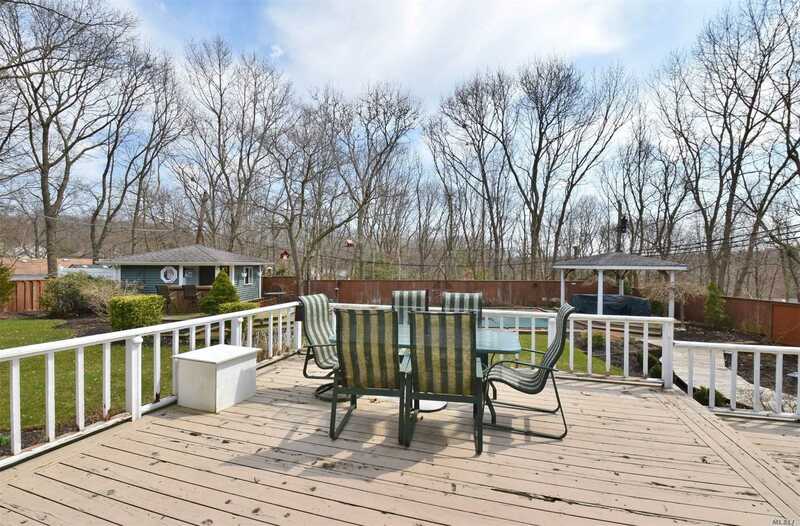 Professionally Landscaped Backyard Featuring Inground Pool, Cabana, And Covered Patio. 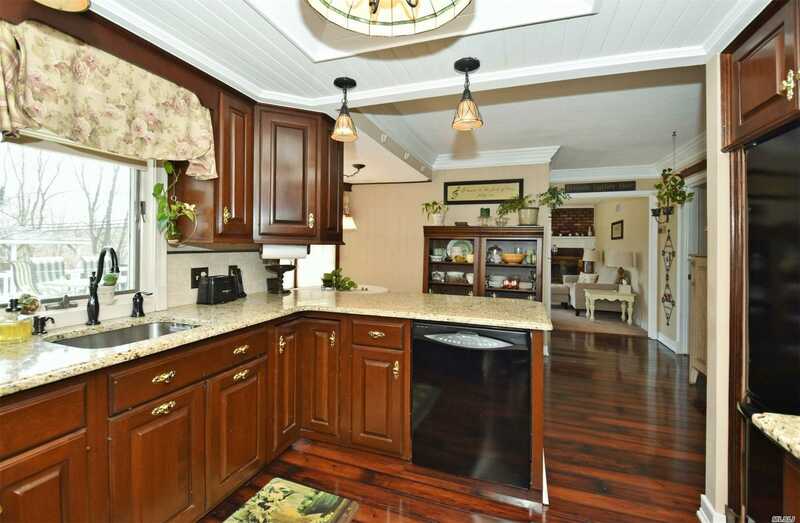 Stunning Kitchen With Cherry Cabinetry, Granite Countertops, Butlers Pantry, And Dining Nook. 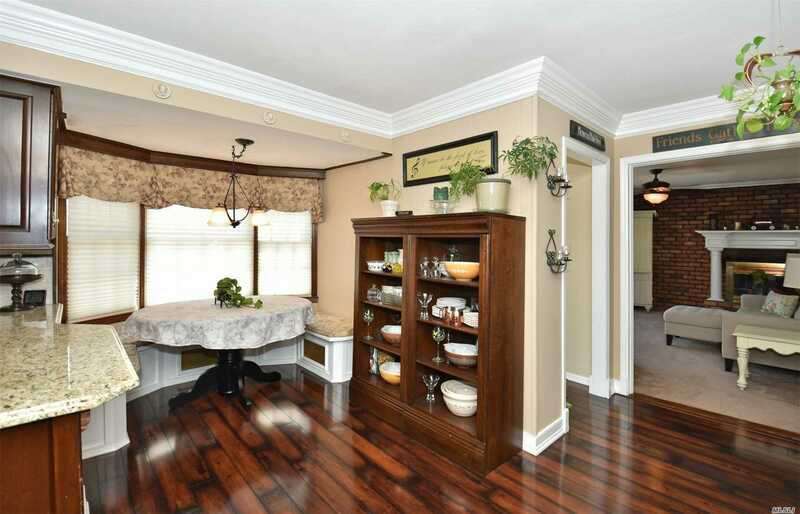 Formal Dining Room With Crown Molding And Den With Wood Burning Fireplace Perfect For Entertaining. 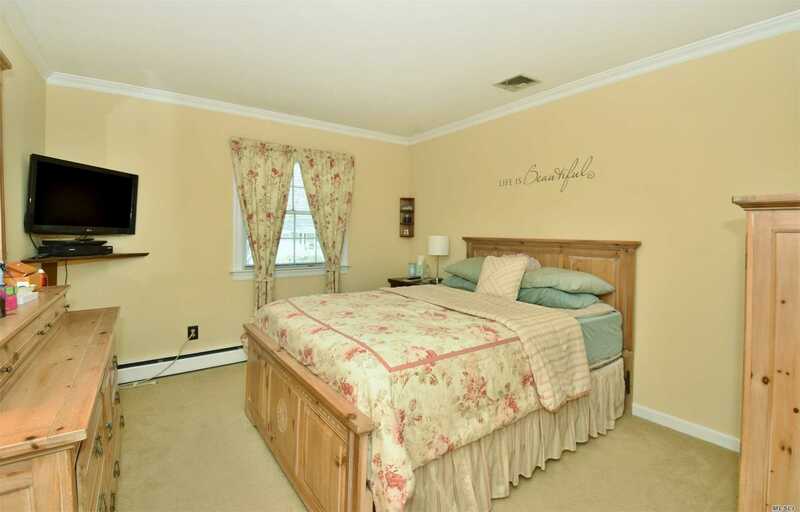 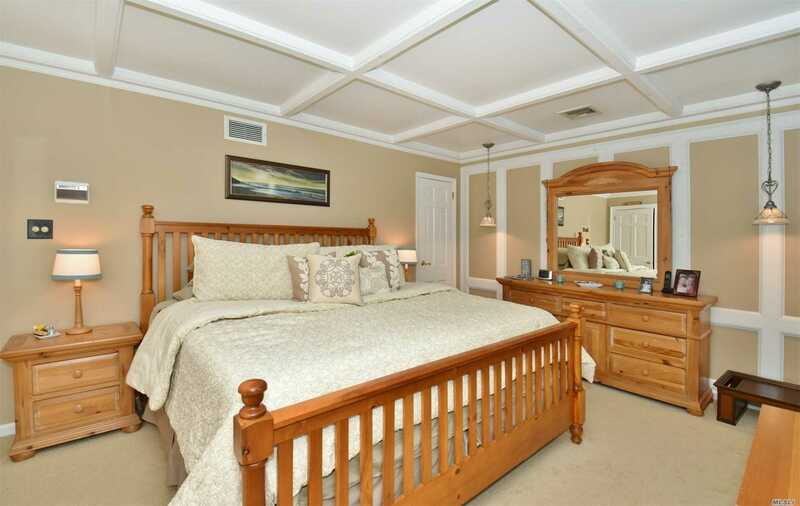 Large Master Suite With Extra Large Bathroom. 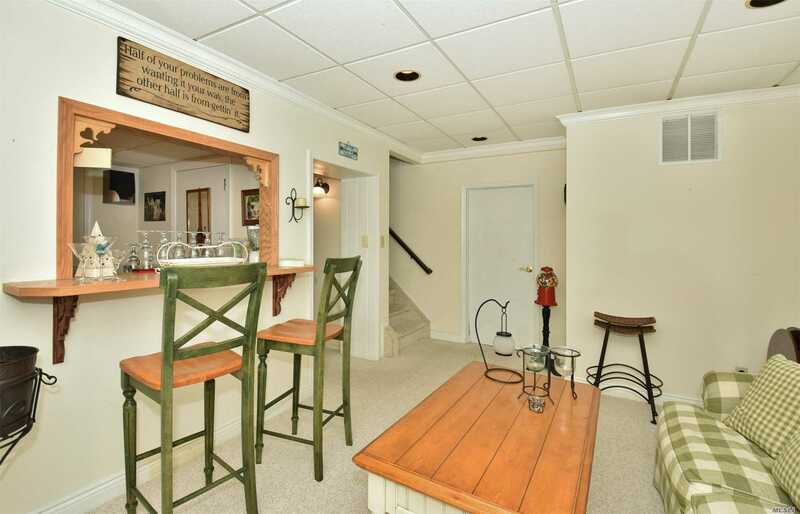 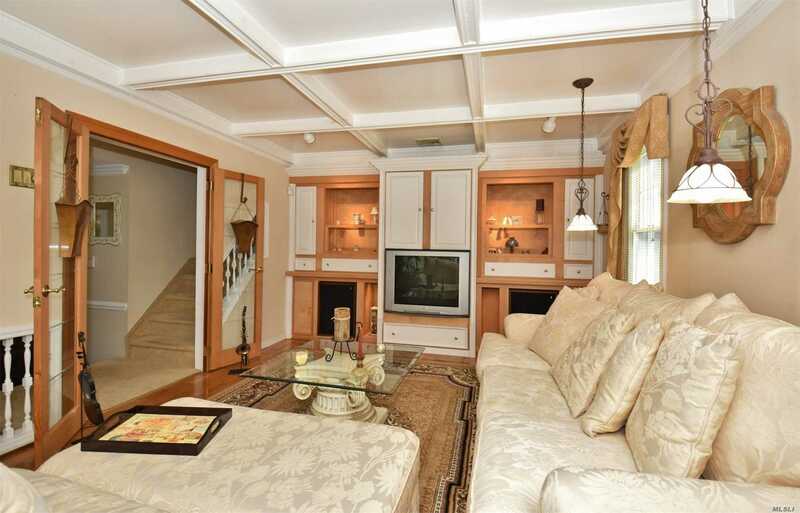 Full Finished Basement With Custom Built In Entertainment System, Wet Bar And Room To Add A Bathroom.